Recently (April 4th) I did something I wanted to do for a long time, and that was buy another car. I saw her at the company parking lot and I guess it was love at first sight. I looked for the owner, inquired about the car, did a test drive and placed an offer. Well, that’s not how the story ended. After that I decided to explore the Facebook marketplace and looked at other cars. I test drove a 79 Malibu and a 79 Fairmont, they din’t convinced me or I was convinced of how much of a death trap (for others) that kind of cars could be. 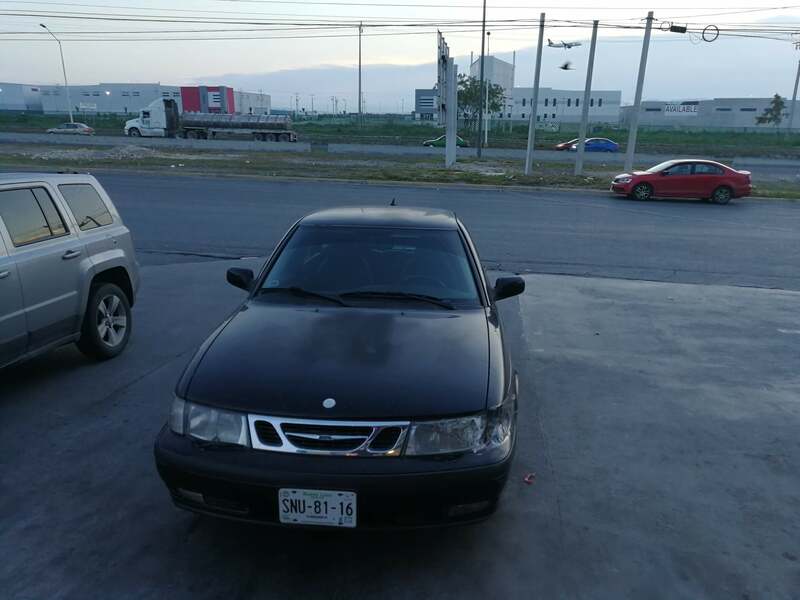 At the time the Saab owner sent a message telling me he was willing to go a bit lower on the price, so I went with the Saab.